The theme is advertisement friendly and offers automated thumbnail resizing. The back-end should be familiar to those of you who have used ElegantThemes products in the past. ePanel is one of the most flexible back-end systems around (allowing you to customize your website’s navigation and on-page SEO factors without needing a plugin). 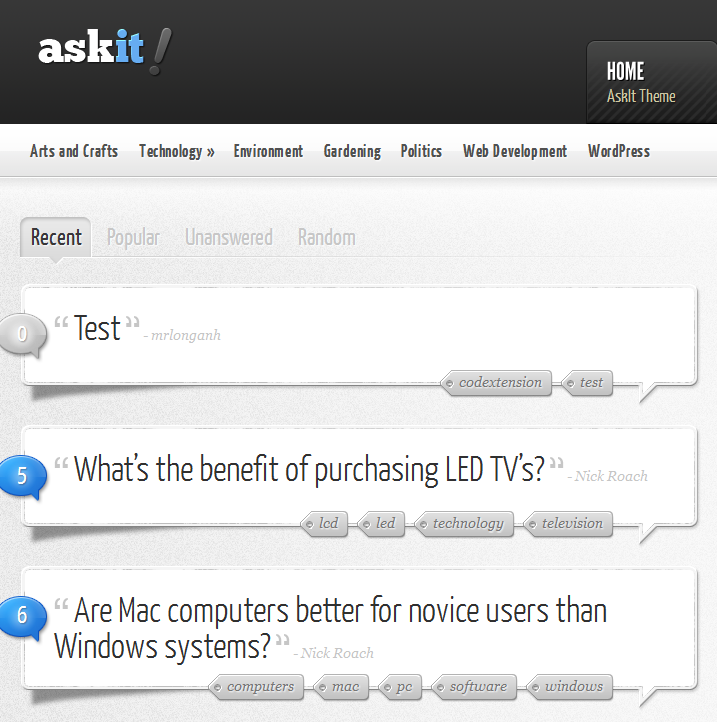 AskIt for WordPress has a clean look and feel. 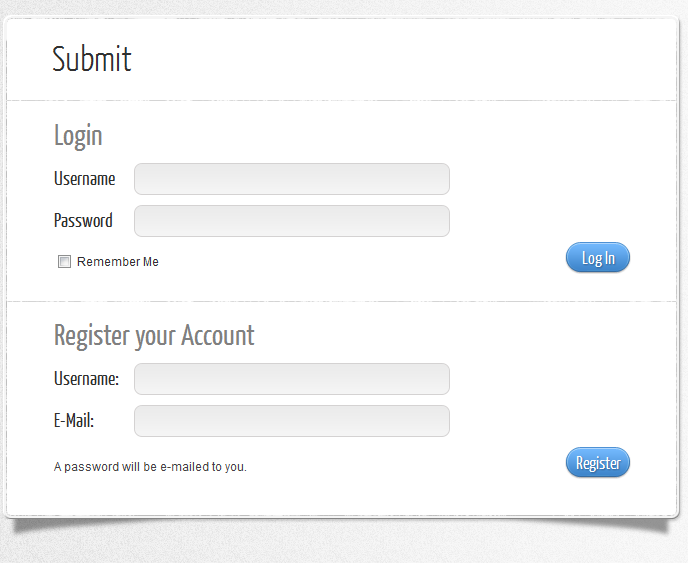 It is a great tool to enhance your existing blog with or create a new website based on user generated content. Spam handling could be a bit better (you can address this with plugins). 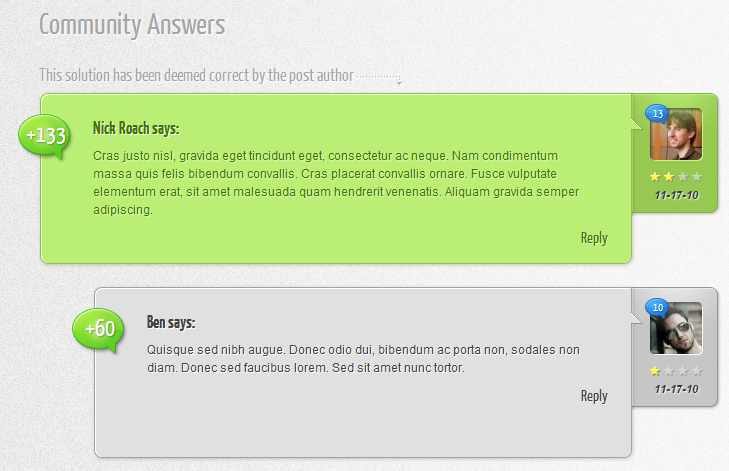 Still, it’s one of the more complete Q&A themes we have tested.